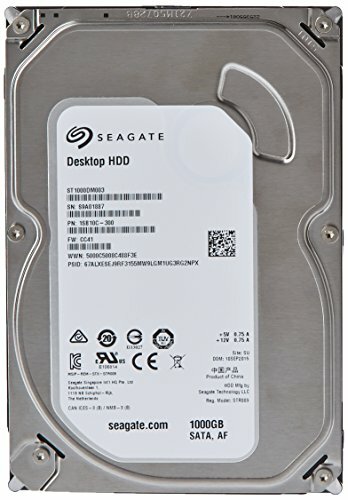 I always wanted to build a pc so I started working and saving up money. After just months of browsing hardware sites and deciding if I really wanted to spend my money on this, I finally bought the parts. Note to everybody who builds their first pc. You will be super excited and it wont matter how much Linus tech tips you watched, you will still google every step just to be sure. Building the pc was really an adventure for me because it didn´t want to boot.... It was already late night so I cried myself to sleep. On the next morning I tried to figure out the problem but I just had to boot the pc with one stick of ram and no grafics card. Finally it works and everything is setup. Don´t rip me apart for bad cable management! I really dig this build! Love the utilization of silent fans and a quiet Noctua CPU cooler! You really purpose built this to be quiet an perform well, +1 for me! Also, the placement on top of your mini-fridge is awesome! Haha yeah I know. CSGO is just the game I mostly play when I have time. Great build and cable management looks fine to me. I am working on a very similar set up ... Same case, CPU and graphics card. 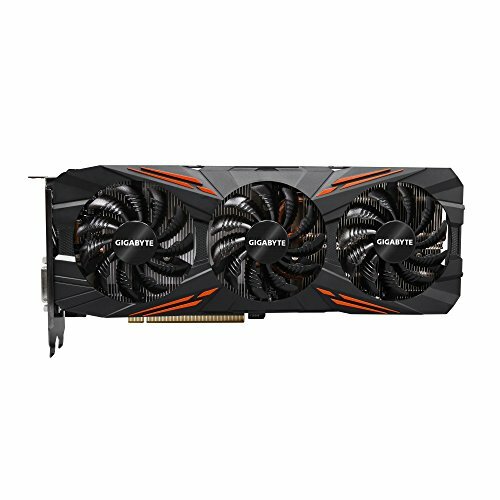 I am debating the 1070 Strix, did you consider it? Any reason you went for the GeForce one? Well I really wanted the 1070 strix but after doing a lot of reaserch I didn´t want to risk throwing money away. I think the card is too wide. Hi, can I ask a question? I want to build with this case, but I have a 308mm card. 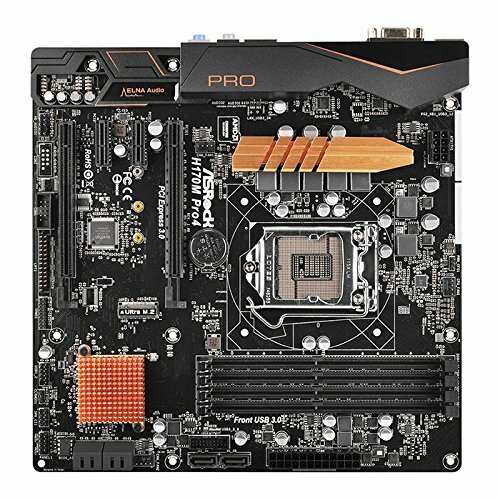 Can you tell me whether or not there is much clearence in the case for that card? Much appreciated, and thanks. Okay, I just measured and the card would fit with my fan configuration. You have about 333mm space. Just remember that the card can´t be too wide that´s mostly the problem with this case. I don`t guarantee that 333mm is totally correct could be less or more! Yes as Konzuug says it's more a problem with the height of the card. I currently have a GTX 960 which is 4.27" in height and I can just get the windowed panel back on. Sort of had to force it but now that the cable is bent it always goes back on without any problems. Also, I do not have a custom mesh cable yet which will allow for a graphics card bigger in height. I am using the stock PSU cable and it is very thick and doesn't bend easy at all. But I have seen 5"+ in height GPU's placed in this case with custom cabling. Also, +1! What are CPU temps like under a OC stress test ? Hey shanepm1 The max temperature I have got while pushing my pc was 59 C for my GPU and 52 for my CPU. BUT it was 30 C in my room... So I cant really tell, but its perfoming well in the summer so it should be cool in the winter. I also want to say that I can never hear my fans. I like the setup and I would buy it again. I you have any more questions ask me! So my 80mm fans aren´t PWM because they weren´t availabe for another week so I bought low speed ones for silence. So yeah they are 3 pin. The G1 one is amazing, honestly its my first pc so i can´t really talk about temperature but I think 38 degrees in idle is okay. The fans can get loud but I always have headphones on so I don´t care. No whining yet. Is the case silent while gaming NO while idle almost silent. The Air 240 is amazing lots of space in such a compact case. My call for you would be dont buy 80mm at first. If its too hot you can still upgrade.